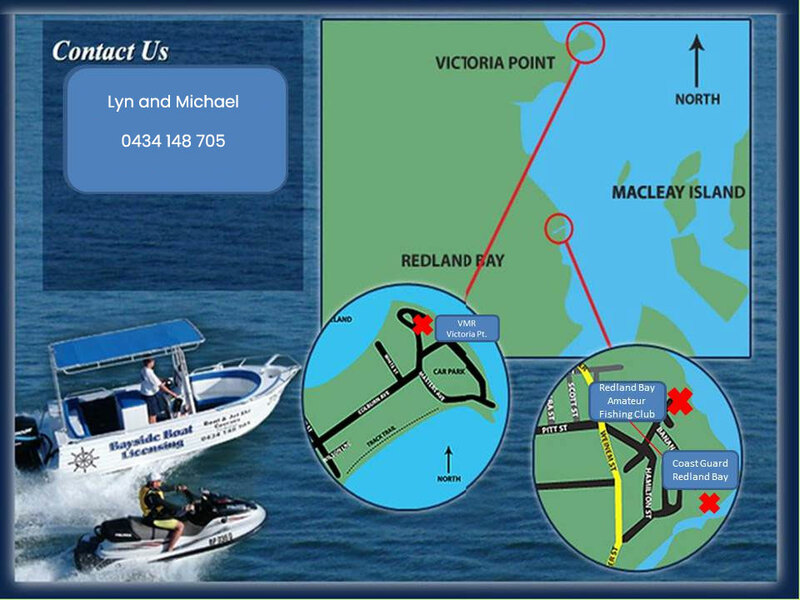 Redland Bay Amateur Fishing Club: corner Weinam Ave. and Banana St, 2 doors down from the Police Station. Victoria Point VMR: Veer left at Eastern end of Colburn Ave onto Masters Ave, near the boat ramp. Redland Bay Coast Guard: East off Banana St, next to the Weinam Creek Boat Ramp in Redland Bay Marina.